Sheffield United moved level on points with Championship leaders Leeds despite being held to a 0-0 draw at home to Sheffield Wednesday in the Steel City derby on Friday evening. The Owls had been dealt a 4-0 thrashing by Norwich last weekend and their miserable run looked as though it would continue early on when the hosts were awarded a penalty, David McGoldrick's effort was saved by Cameron Dawson. 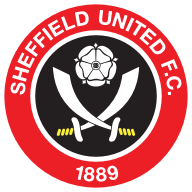 United were backed by a raucous capacity crowd at Bramall Lane, but Jos Luhukay's men turned in an admirable defensive display and limited their opponents' chances after the break, although Billy Sharp headed wide in injury time. The goalless draw is the first clean sheet Wednesday have registered this season, yet the point keeps them in 17th place, while Chris Wilder's men could slip from the automatic promotion spots on Saturday. The early-season form of the Owls seemed to have ended in October. Having once been among the play-off places, they had conceded 12 goals in their previous four outings and their defensive capabilities were soon put to the test. Following a typically electric start, John Fleck's driven effort was palmed wide, before McGoldrick spurned a prime opportunity when his spot-kick was well saved at full stretch by Dawson after Mark Duffy had been caught by Morgan Fox. Wednesday failed to record a first-half shot on target for the second time this season, yet seemed focused on a strong defensive showing to halt their slide down the table and the chances became less frequent after the break. Chris Wilder made three changes to the side that lost 1-0 to Nottingham Forest last weekend, as Chris Basham, Mark Duffy and David McGoldrick started at Bramall Lane in place of Martin Cranie, Paul Coutts and Leon Clarke. Wednesday boss Jos Luhukay made significant alterations to his starting lineup following the 4-0 drubbing at the hands of in-form Norwich, with Morgan Fox, Jordan Thorniley, Ash Baker and Michael Hector all handed starts. Jordan Thorniley's spirited dispossession of McGoldrick with 18 minutes to play sparked Wednesday into life - momentarily, at least - but each time the Blades pressed, their counterparts would flood the 18-yard box. 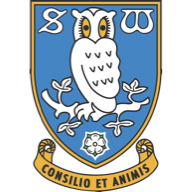 The introduction of Leon Clarke spawned two injury-time chances for the hosts, but Sharp directed a header wide, before Oliver Norwood's free-kick was tipped away by Dawson in the game's final action. By far and away the busier 'keeper in the game, Dawson changed the entire complexion of the game when he denied David McGoldrick from 12 yards. Had the penalty been scored, you'd have been hard-pressed to not back the Blades. It was a huge moment for the 23-year-old boyhood Wednesday fan in his first Steel City derby and one that no doubt boosted his morale for the remainder of the game, in which he made a host of further impressive saves. Fans have called for the return of Keiren Westwood between the sticks, yet based on this performance, Dawson proves there's no need - for the time being, at least. Chris Wilder: "I'm alright with that performance - I said I'd rather be in our changing room that the opposition's. We've dominated the game and haven't really come away with what we deserved. 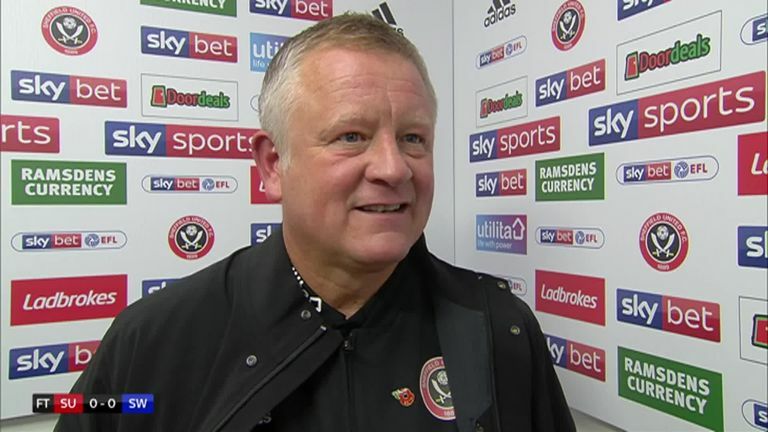 Chris Wilder says Sheffield United dominated their 0-0 draw with Sheffield Wednesday and did not come away with what they deserved. "I think if we score the first goal then they might show a little bit of ambition but we dominated an opposition that resorted to getting it and whacking it as far as they possibly can and hoping something might happen. I'm delighted with the performance, but I don't think the performance represented the result." 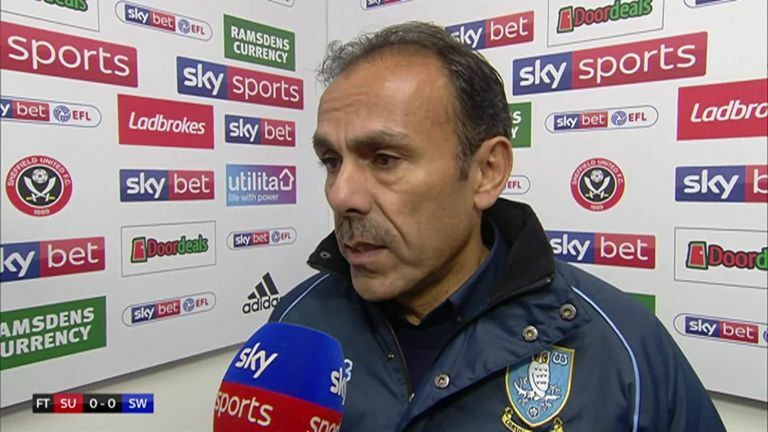 Jos Luhukay: "I think, for the 90 minutes, there was a lot of pressure from Sheffield United in our half and we must defend for the whole game with a very high focus and concentration and the team did that very well. "I'm not thinking about the top six today. After the international break we have two home games and we hope that in the two home games we can bring our old performance…and see what happens." After November's international break, both clubs are back in action on the afternoon of Saturday November 24. The Owls welcome Derby to Hillsborough, while United travel to the New York Stadium to face Rotherham in another Yorkshire derby, live on Sky Sports Football at 12.30pm.